Hi! 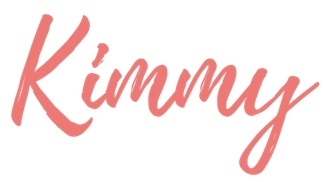 I'm Kimmy. I'm a mommy, wife, entrepreneur, volunteer, lover of gadgets, and a forever wahoo. Magnificent, marvelous, mad, mad, mad, mad Madam Kim!